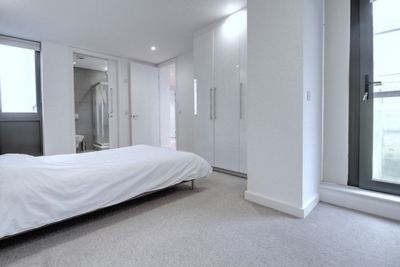 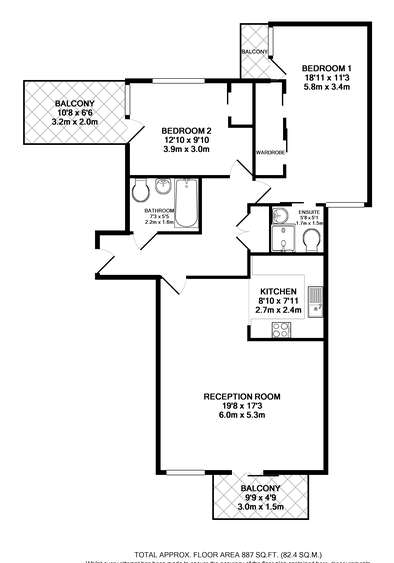 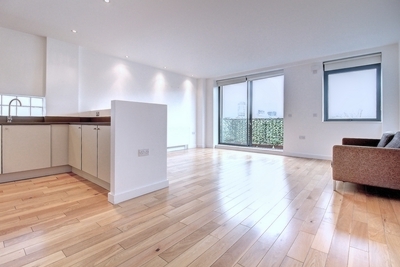 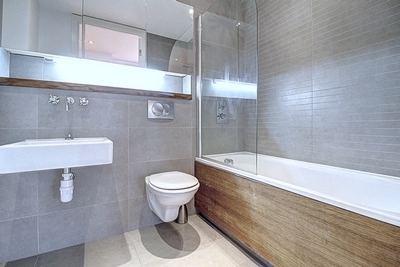 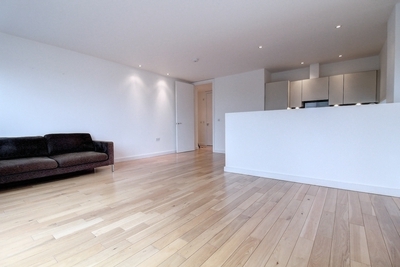 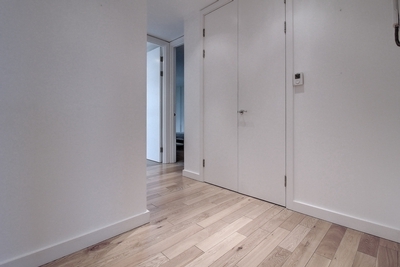 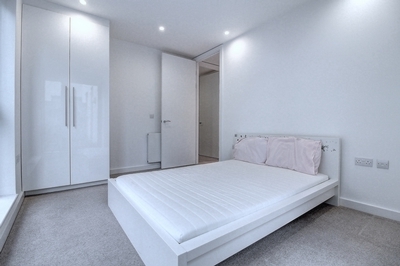 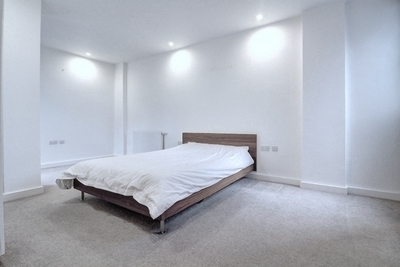 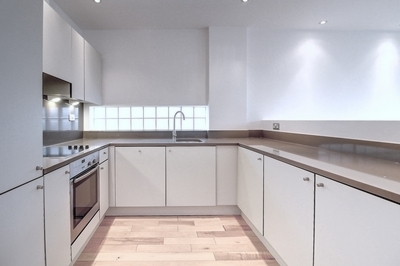 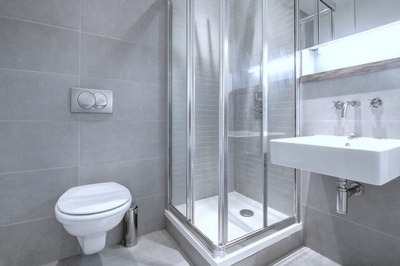 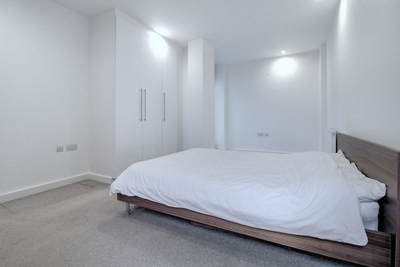 Superb two bedroom sub penthouse apartment in the heart of Aldgate E1. 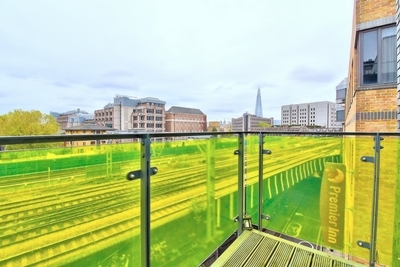 This bright and stylish apartment is set on the top (4th) floor within a modern secure development on a quiet street in Aldgate, lying within easy reach of Tower Bridge, Spitalfields, Shoreditch and the City. 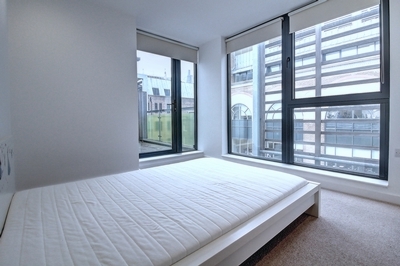 Located on a quiet street moments from Tower Bridge and within walking distance to Aldgate, Spitalfields, Shoreditch and the City. 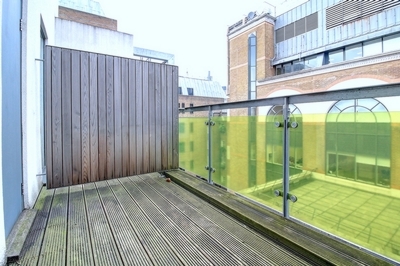 Perfectly placed for access across London.